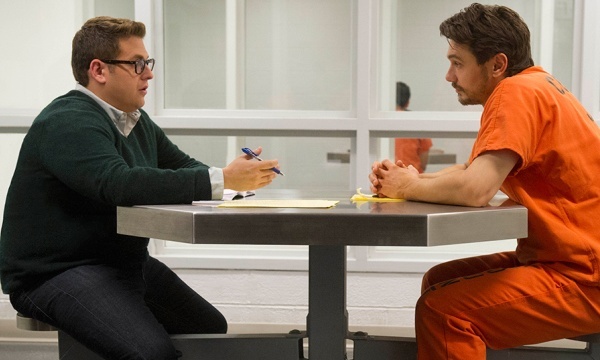 Where to begin in tabulating the missteps in “True Story,” an uninvolving, mechanically plotted character study-mystery starring Jonah Hill and James Franco and based on Michael Finkel’s mea culpa memoir? We could point to the source material, then move on to the implausible premise and fatal miscasting. And that’s just for openers. Hill plays Finkel, a discredited New York Times reporter who, in a desperate bid to salvage his career, agrees to act as the voice of Chris Longo, an Oregon man awaiting trial for the murder of his wife and three young children. Longo, a “decent, regular guy” who wants someone to present his side of things, hits on an ingenious plan to reel in the unbelievably gullible journalist: When arrested, Longo gives his name as Michael Finkel. The ruse works. Finkel comes running like a love-starved puppy. Over the weeks leading to the trial, Longo uses his charm and wiles to waltz Finkel around the cellblock. The surface-skeptical reporter, sniffing a national scoop, let’s down his guard just long enough for the accused murderer to get inside his head. Ego, once again, is his undoing. You can understand why Hollywood would want to tell this story. Like movies dating from “Ace in the Hole” and “Absence of Malice” to last year’s “Kill the Messenger” (about my old paper, the San Jose Mercury News), it paints journalists with very broad strokes as both incompetent and unscrupulous. 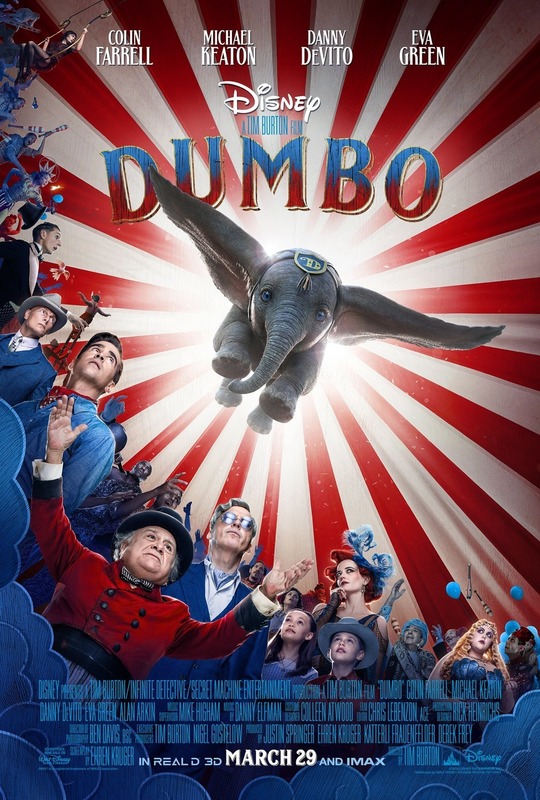 Think of this film as another nail in the coffin of an already moribund medium. British director Rupert Goold, who also co-scripted, went wrong at the get-go. His protagonist, Finkel, proves unrelievedly unsympathetic. We peg him for a phony from the opening New York Times sequences in which he plays fast and loose with the truth by fabricating a composite source for a story on the West African slave trade. In other words, he pulls a Janet Cooke. Hill, who obviously wants to jettison his court-jester persona, compounds the problem in this change-of-pace role. We don’t buy him for a second as an award-winning, globe-trotting correspondent. He grovels and folds too easily. How can we empathize with the guy when Hill clearly doesn’t. He appears to have signed on to confirm everything negative we’ve heard about the press. Worse, if that’s possible, is Franco in the role of the accused killer. Franco has been pulling faces in farces like “The Interview” and “This Is the End” for too long. Longo is supposed to be, by turns, charming, scary and mysterious, a world-class manipulator, like Matt Damon in “The Talented Mr. Ripley.” Franco attempts to skate by on his fallback combo: little-boy-lost pout followed by twinkly-eyed smirk. Which, of course, makes the fact that a hotshot reporter is snowed by him all the more preposterous.